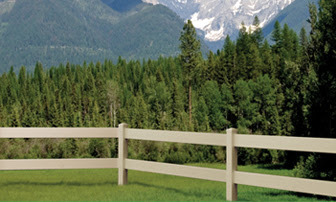 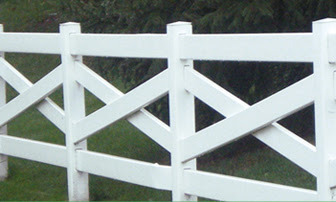 With AFSCO Fence & Deck, you have a large variety of colors and styles to select from. 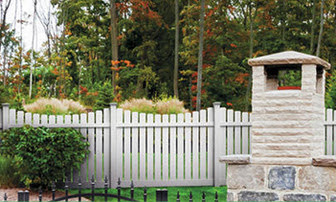 From semi-privacy options, to spaced picket options; our fences go that extra step to give you an individual look. 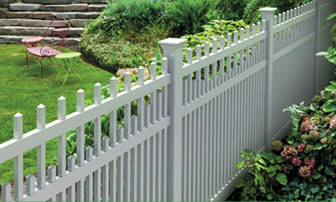 Increase curb appeal and the value of your property with a decorative fence from AFSCO Fence & Deck.